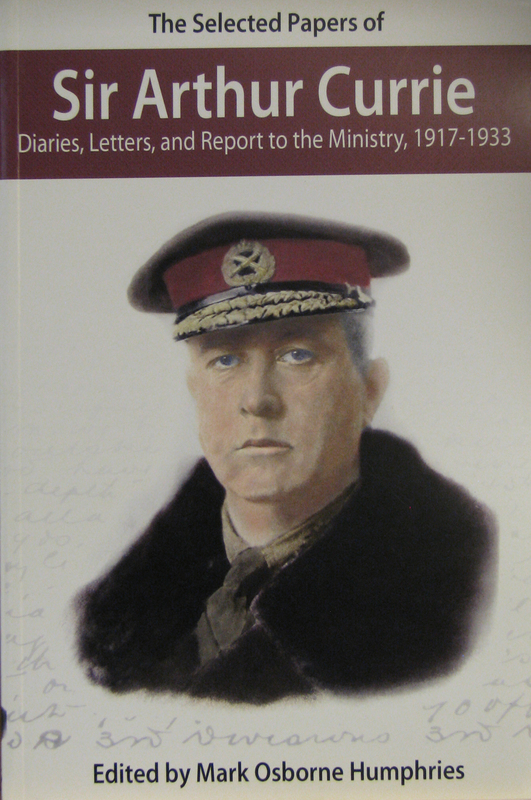 The Selected Papers of Sir Arthur Currie brings to life the troubled world of Canada’s most famous general. Detailed, introspective, and comprehensive, Currie’s prolific writings illuminate events at the front and Canada’s war at home, revealing the legacy of the Great War for Canadian society. Through diaries, letters, and a final report to the government, this book presents a vivid portrait of a very private public figure. Copyright © 2017 Laurier Centre for Military, Strategic and Disarmament Studies. All Rights Reserved.